If you’ve attended any conventions or trade show exhibitions before, you know what it takes to stand apart and make yourself noticeable. You need a colorful and bold setup, clear organization and a message to bring in potential clients. SpeedPro is ready to advance your brand for your next big trade show display booth. Our studio in Spokane, WA can customize solutions for your event, including outdoor tents, backdrops, banners and tabletop displays. Your success at a trade show or exposition is directly related to the set-up of your area. You’ve been to boardrooms and lobby kiosks — you know what you gravitate toward. 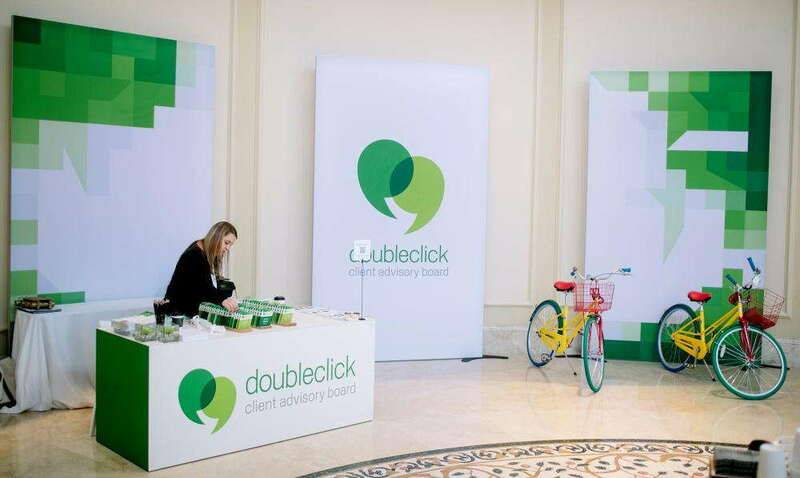 Aren’t you more likely to approach a booth with colorful backdrops, bold images and attention-grabbing banners? 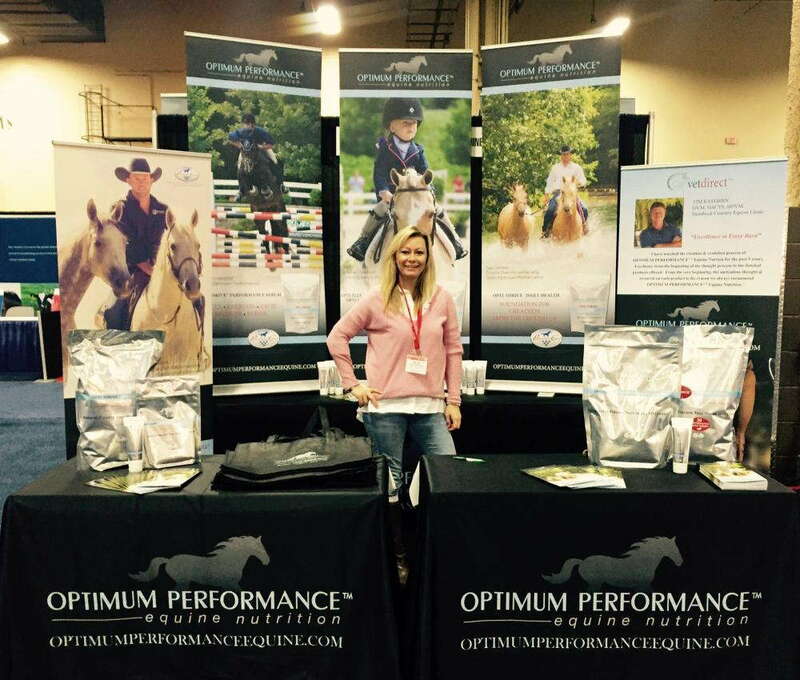 SpeedPro Imaging Spokane wants to build you a booth that will invite even the most hesitant consumer. Our retractable banners reveal stunning graphics that can be extended and elevated over an area of space. Whether you’re in a crowded corner or have a wall to yourself, these banners will establish who you are and what you can do for your new clients. 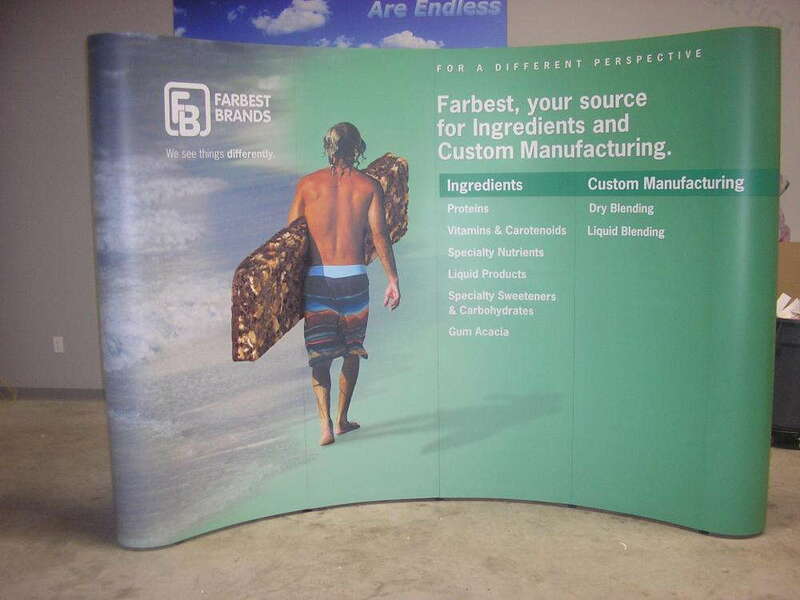 Pop-up displays can be positioned on walls or fabric banners. With their three-dimensional aspect, these displays attract the eye, especially when illuminated by LED lights. Decorating your table with customized skirts, sign and tablet stands and racks will give your display more depth and detail. Backlit displays are a popular choice for those who want to stick out from the crowd. These easy-to-setup frames with LED lamps inside illuminate a graphic cover that can easily be exchanged with other designs in the future. For outdoor events, a tent may perfect your look. Its colorful customization and sheltered appearance will attract attendees and create a uniform look with your banners and signage. Flags used in conjunction with your retractable banners can also draw attention and help people find your display more easily. Your display should speak for itself and demand attention. SpeedPro Imaging Spokane provides you with the tools and designs needed for a successful presentation. Make setting up your trade show booth easy with ourportable, versatile and durable designs. We know how important it is for you to quickly and easily set up and tear down displays, especially if you’re moving from one location to the next. Fortunately, our retractable banners, tents and backlit graphics can all be installed without any tools. The best aspect of our featured retractable banners is their movability. Designed as portable fixtures, our banners can be installed for one showing and reused at the next. The durability of our displays also ensures that your booth can withstand not only weather and natural elements but also the test of time — our high-quality inks and printing produce color-lasting products. SpeedPro Imaging Spokane is open for businesses in the surrounding Spokane and Coeur d’Alene areas. We’re open to working with you directly to discuss your branding needs and follow through on our big and bold designs. Call us today or visit us in-studio to set up a consultation for our convenient trade show displays. Let us bring your brand to life with custom-made graphics and visuals!